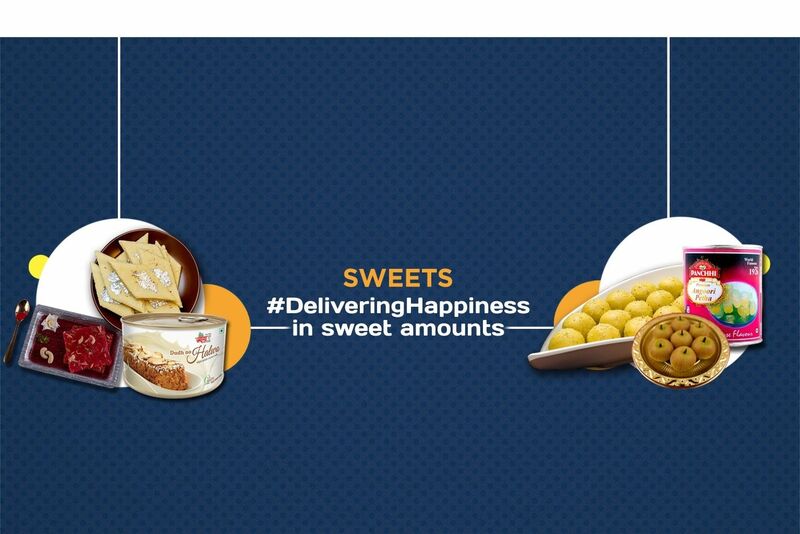 Buy Madras Curry Masala of Karma Foods from Margao online | Authentic Indian Sweet , Savories and Delicacies from the place they originate by Moipot. 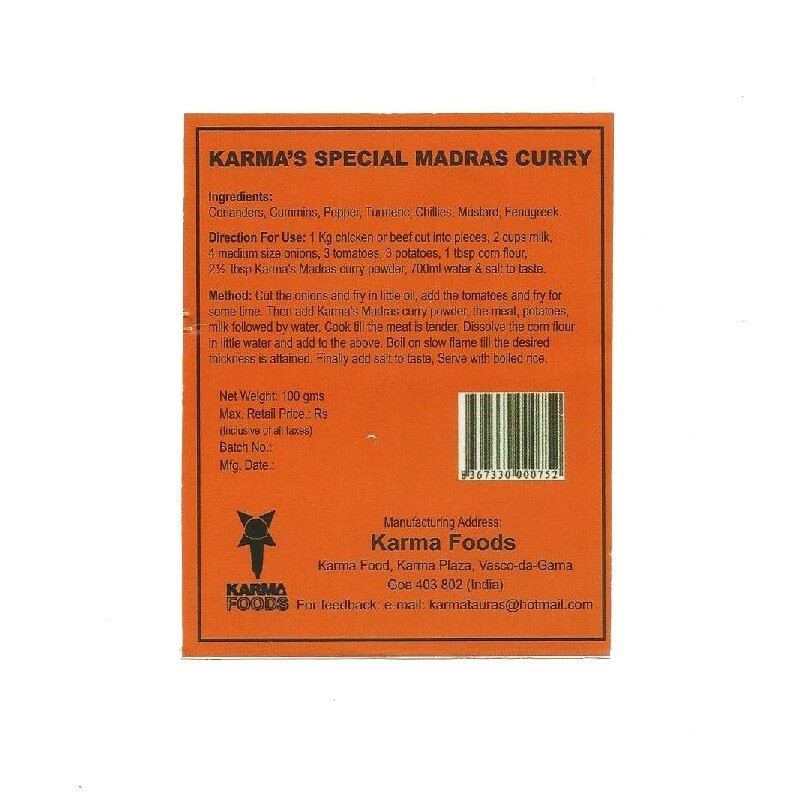 This customizable madras curry masala by Karma Foods is just the kick your recipes have been looking for. 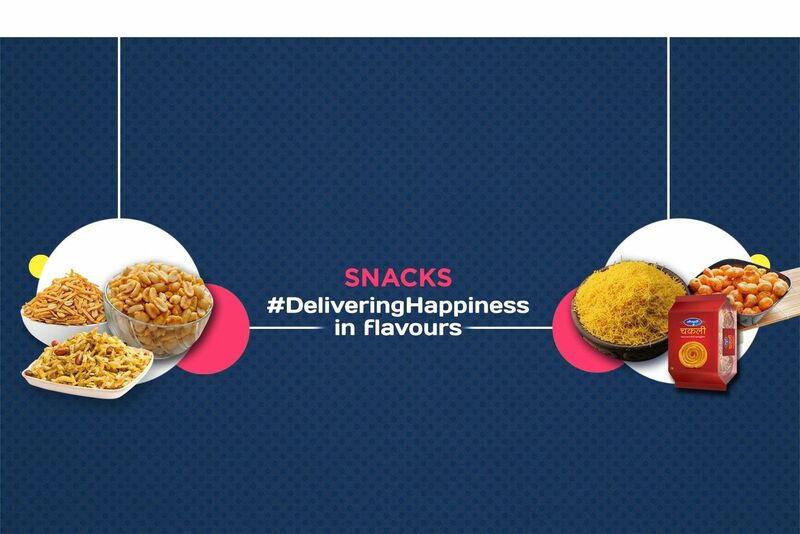 Originally hailing from Madras, now known as Chennai, this subtle blend of aromatic spices is used in number of dishes and makes tasty and healthy food. 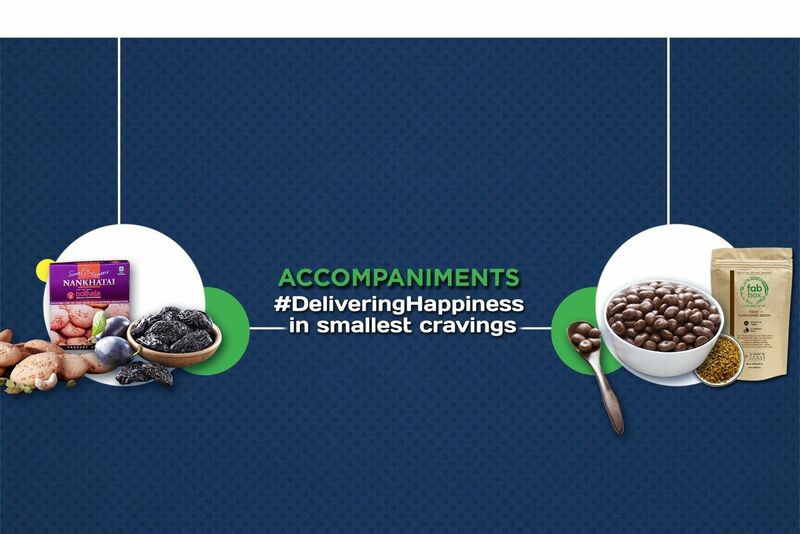 The company makes sure to use the best quality spices to extract the flavor in a safe way. 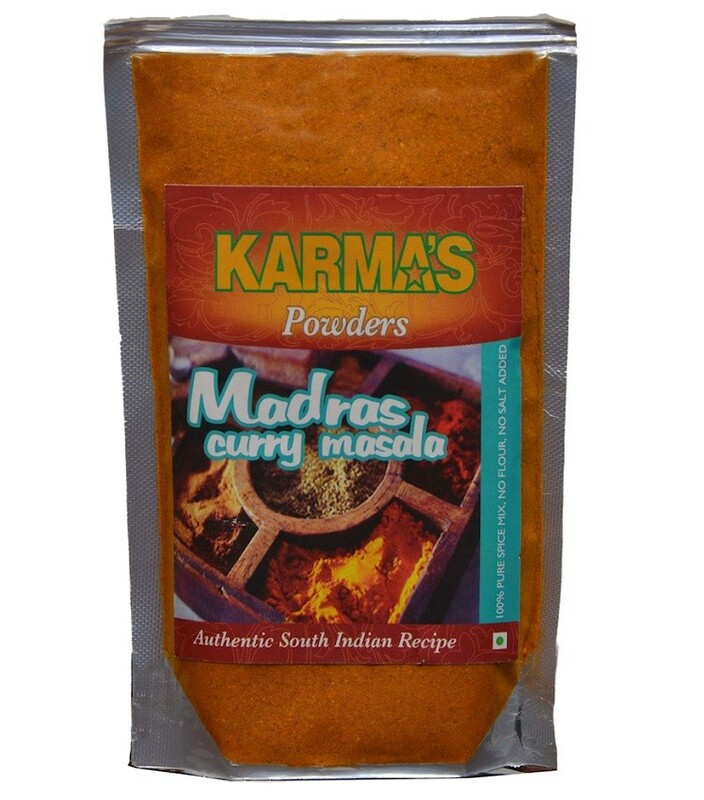 You can easily get the magic of this curry powder in your vegetarian or non-vegetarian dishes to recreate the authentic taste.